Performance-based engineering is the assessment and design of engineered facilities that meet the predefined future demands during earthquakes, fire, or wind. 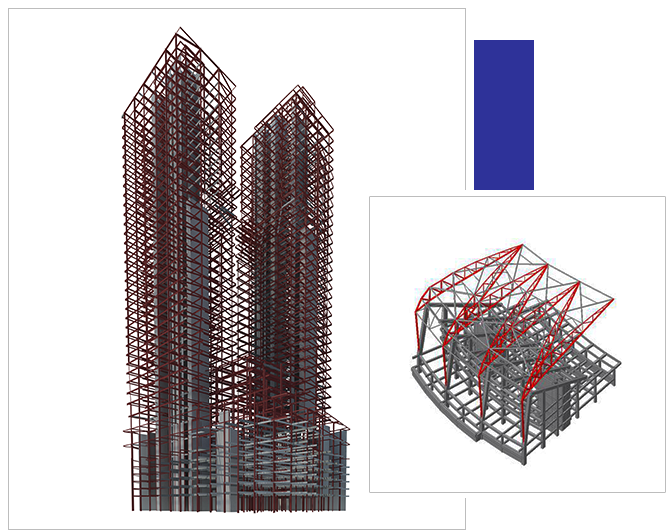 Chang Minwoo provides performance based solutions for all types of structures and participate in inspection and survey with other professionals and academics. We use performance based engineering and emerging technology to achieve both desired functionality and economic feasibility.